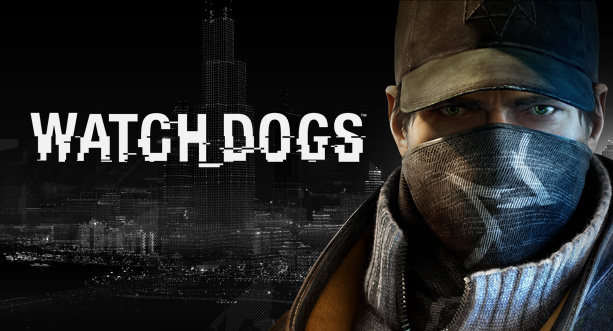 After numerous delays the highly anticipated title Watch Dogs has been given a release day of May 27th. The game will be released on Xbox 360, Xbox One, Playstation 3 and Playstation 4 with the Wii U title coming at a later date. “We are pleased to be able to reveal to gamers all over the world the new release date for Watch Dogs™, we are extremely confident that the additional time we afforded the dev team to refine and polish the game will be more than worth the wait.” said Geoffroy Sardin EMEA SVP of sales and marketing at Ubisoft. As well as the release date announcement Ubisoft also dropped a new story trailer that can be viewed below. It was revealed early last year that Playstation users will be getting access to an additional 60 minutes of exclusive gameplay “We’re really excited for the launch of Watch Dogs on both PS3 and PS4 and are confident that it will prove to be one of the standout games of 2014, it’s a unique and visionary game and we believe that the exclusive content available via PSN will not only excite gamers, but showcase how PlayStation is a preferred destination for Watch Dogs.” said SCEA’s Michael Pattison. For those who don't know about Watch Dogs, set in Chicago users follow Aiden Pearce a brilliant hacker and former thug who is seeking justice of a violent family tragedy. You will be able to hack into the Central Operating System to gain access to security cameras, private information, public transportation, traffic lights and many more opportunities. Watch Dogs will be hitting current and next-gen consoles this May.